Serving those in need beyond our community is also important to us. 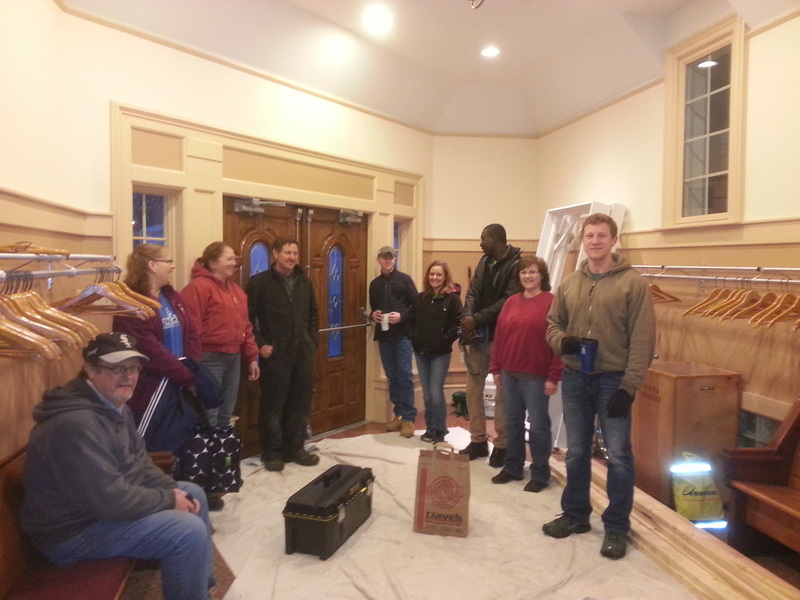 We make an annual "Go and Serve" Mission Trip. We are already making plans for next summer! 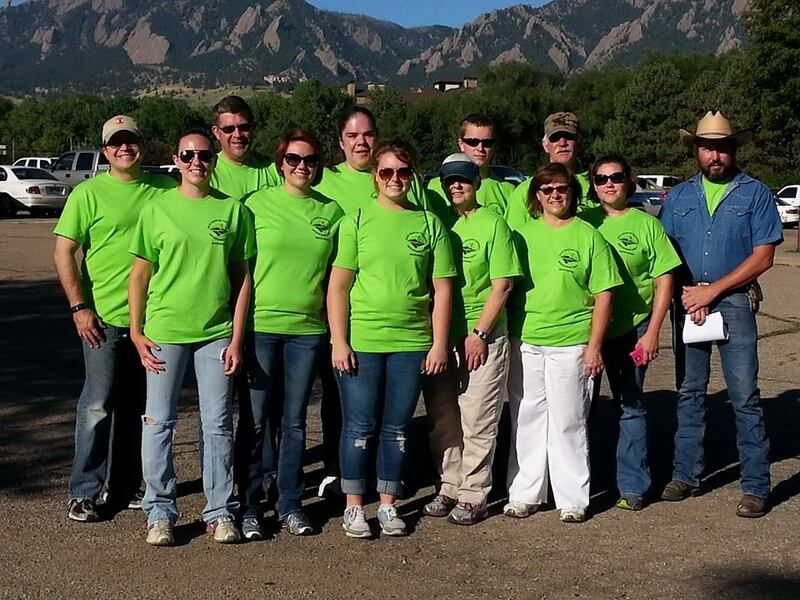 In July 2015, we traveled to Boulder, CO to help rebuild following devastating flood damage. In 2011, several high school and college students traveled to Joplin, MO to help rebuild after the devastating tornado that destroyed much of the town.